It's that time again to announce the new Language of Love Calendar - the last, in this case, of a 12-year series! 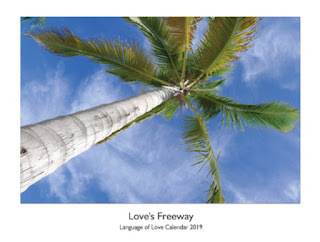 This final calendar features some very special highlights of my travels along Love's Freeway. Its images range from Jamaica to Jamaica Plain, with a nod to the Land of Cotton (Alabama) in between. It is my pleasure to share them with you. featuring 13 Exclusive images from Love's Freeway. High-quality print on durable card stock with glossy finish. Spiral bound. 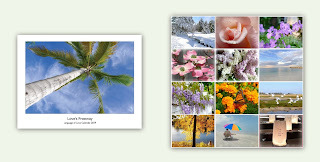 Opens to a full 11"x17" and can hang on a wall, refrigerator or door with room to jot down notes and appointments. 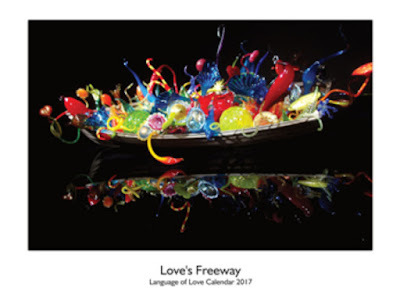 Enjoy the unique, inspiring images of Love's Freeway from the wall of your home or office all year long. Each image is suitable for framing, should you wish to keep one (or more) on view for longer than a month. Wishing you and yours well in the New Year 2019! What a year! It has been a wild ride indeed. I invite you to infuse your 2018 with Love! 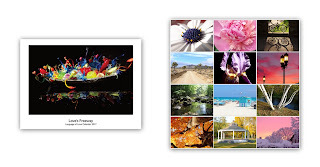 High-quality print on durable card stock with glossy finish. Spiral bound. 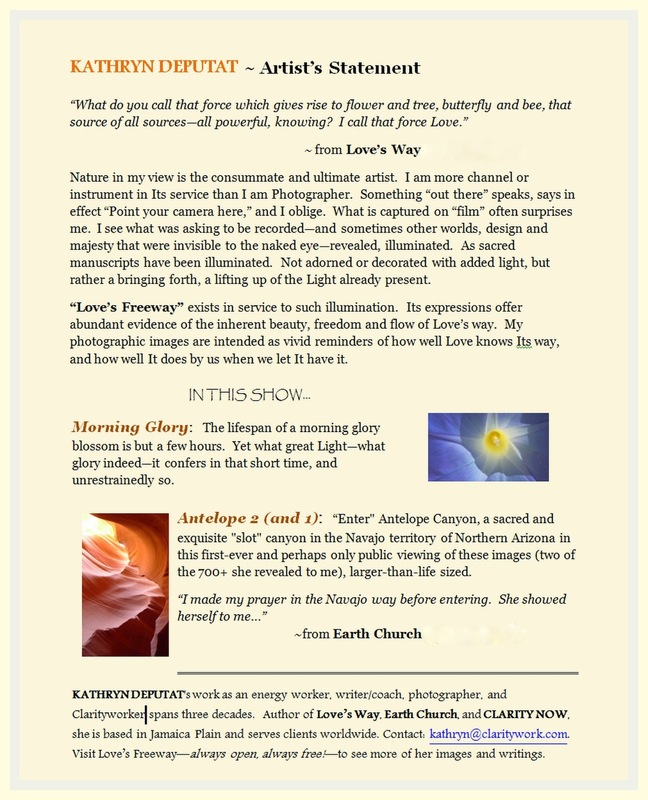 Opens to a full 11"x17" and can hang on a wall, refrigerator or door with room to jot down notes and appointments. Enjoy the unique, inspiring images of Love's Freeway from the wall of your home or office all year long. Each image is suitable for framing, should you wish to keep one (or more) on view for longer than a month. Caveat emptor: this product may be habit forming! 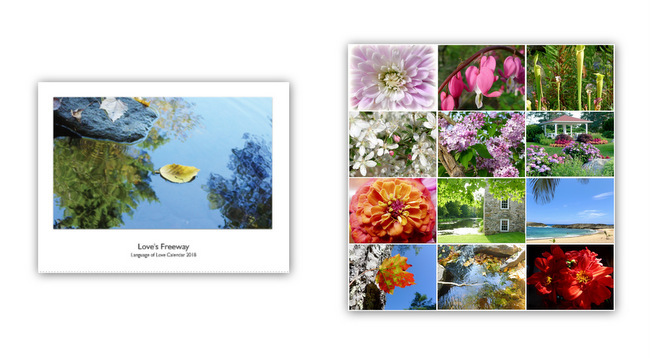 I am very pleased to announce the 10th Anniversary calendar! 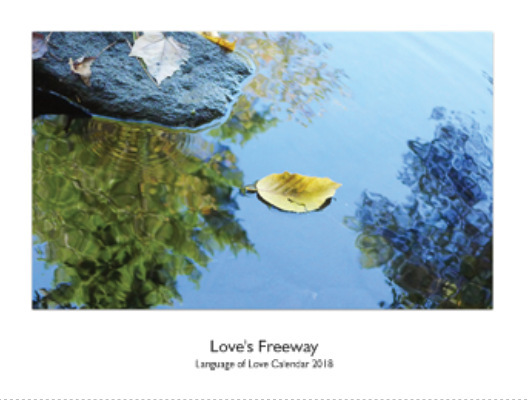 And also to share that in celebration and gratitude for ten inspiring and fulfilling years traversing Love’s Freeway--in excellent company--I am offering a free gift* with every order! This calendar’s cover image reflects my vision for 2017: We global citizens may come in all shapes, sizes and colors, with varying leanings, but we share one boat, and we’re in this boat together. Let's make it a successful, fruitful and peaceful passage. More LOVE will surely help keep us afloat! This is a limited edition--don’t miss out. Get your copy today! And... IT MAKES A REALLY NICE GIFT! *An original print mounted on a quality blank 5x7 card (w/envelope) ready to send or to frame. The Jury said Yes! Three of my images will be featured--en large, on the (Samuel Adams) Brewery walls--in the upcoming JPAC "Art Projections" show in Boston the evening of May 14, 2016. If you find yourself in the area, come on down. can read more about the whole event here. There will be music, food and drink from local establishments, and the selected local artists' work on display, both projected (outdoors) and some hung (indoors). It promises to be a wonderful event, and I hope to see you there! I have been too many months away from this column: silent, by all appearances. First because I was intent on at last finishing a book that I have been writing for some time now. I was going to post in April to explain, to say, "I'm here, but I'm giving all my writing time and focus to this book project..." and then, subsequently, announce it official birth: "ta dah!" 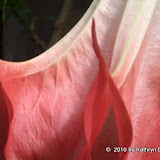 But then my mother, who had been in recent years inching closer to the end of her life, started her dying process in earnest. 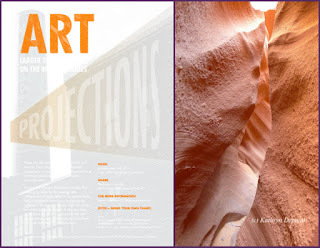 The book project--yet again--got sidelined. 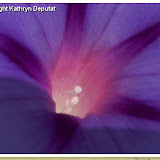 I had a more urgent demand on my focus, time and energy, psychic and otherwise. My mother lifted off in mid-July. We celebrated her at a Funeral Mass on July 31. Since then, I have been, in a word, recovering. Restoring. I regret having been away so long. But here I am, back again, and happily so. Of course, I never left, really: life is for living. 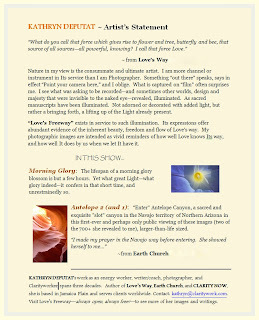 The journey along Love's Freeway continues whether or not I am writing about it. It has been a full, rich, beautiful, challenging, and life-changing year. To share none of it 'in actual time' feels wrong. So I've chosen to share from the silent months belatedly, with a retroactive post per month, January to October--images, mainly. Because I feel it's never too late to share Beauty. It's never too late to share Love.